For those of you who have read this blog in the past, and especially to those wonderful souls who have followed it, I have begun a new blog in line with my new career as student! I may be migrating some of the content from this blog over to the new spot…I haven’t decided yet. Thank you so much for your support of this blog, and I look forward to seeing you at my new online home! This entry was posted in Uncategorized on January 5, 2016 by Kay Oddone. 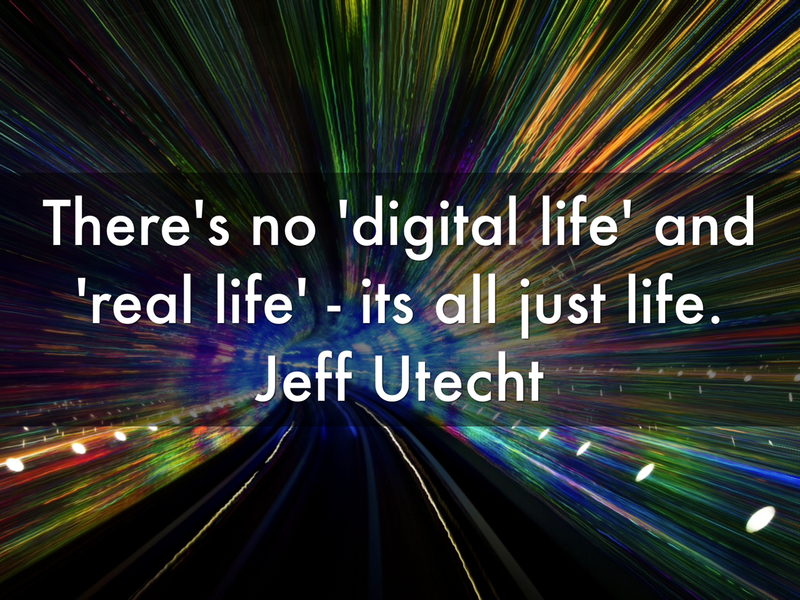 This first post looks at the what and the why of social media, and once the scene is set, we will dive into an exploration of creative ways it can be used in learning and teaching to create connections and enable opportunity across a range of contexts. 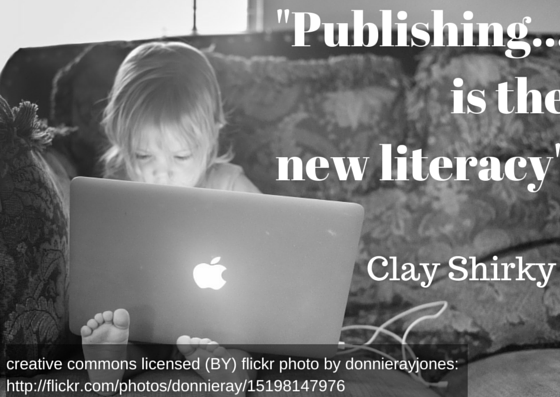 Social media in the classroom is not an end in itself. Used creatively, it can be an amazing teaching tool, providing students with new ways to communicate and express themselves and their learning. It is also the space where students are building a digital profile; even young students’ actions leave traces of their actions online. It is important that they are aware of their digital identity, and how this will develop and become increasingly important as they go through high school and beyond. Introducing social media into the learning context allows students to make informed decisions when online, and reduces the risk of actions which may lead to consequences for their future. For our students, there is no differentiation between the different tools, between ‘going online’ and simply being…they use these tools naturally as part of their everyday lives. That’s not to say they are fully informed users; they know what they know, and they know that very well – but it does mean that to leave out social media from their education is to disregard a massive part of their everyday life, and to not acknowledge a major form of communication and networking. 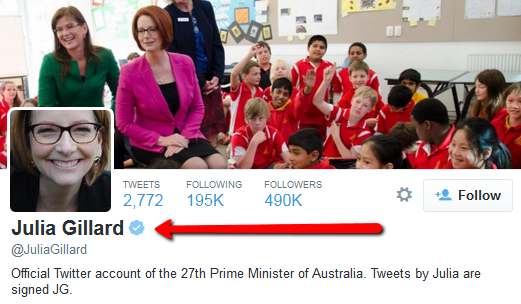 So what exactly IS ‘Social Media’? Before we begin discussing social media, let’s reflect on traditional media. Educators have always accessed a wide range of traditional media in the classroom; books, TV, magazines, newspapers – all of these sources of information were (and still are) brought into the classroom to resource learning, to link students to the world, to inspire and engage them; but this traditional media is one to many, meaning that it is usually produced by one person or group, even if it is accessed and used by many- essentially a one way channel. Students can read books and newspaper articles, view television programs or documentaries, but they cannot contribute to their creation or shape the content being communicated. Traditional media is easy to manage, and there is no interactivity between creators and consumers; when we limit access to traditional media, the amount of information and access to experts students have is also limited. Today – we continue to interact with traditional media, but also we can also engage heavily with social media. Social media is many to many, and two way; and this challenges us as educators, as it brings a whole new dynamic into the classroom. Social media is participatory, it encourages collaboration and interaction, it promotes open communication, and requires creativity and sharing. 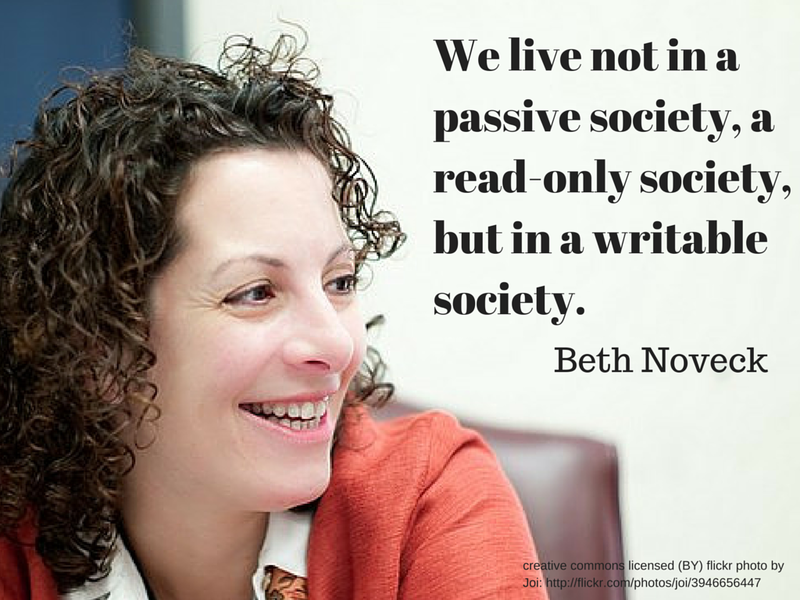 How can we define ‘social media’? It is so much more than just Facebook and YouTube. 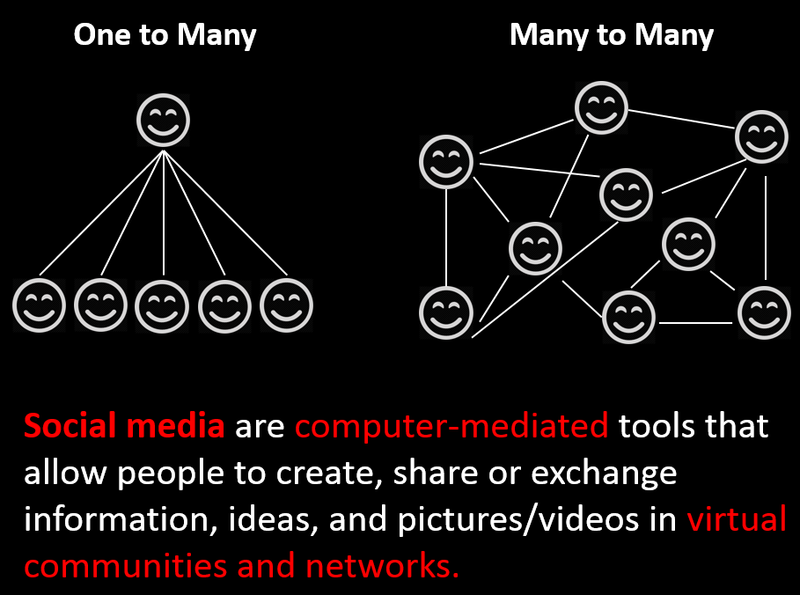 Social media includes blogs, podcasts, collaboratively created mindmaps, wikis, polls and surveys, Skype, social book marking and content curation, online games, video sharing, photo sharing, online productivity tools such as Google Docs or Evernote, forums, listservs….any media that allows for creation and communication with others. If we use this definition, you can see that social media provides so many different sources and resources to enrich learning. WHY is Social Media important in Education? From what has already been discussed in exploring what social media is, it should be pretty obvious that it is important that we include social media as a way of engaging, working with and learning with our students, because it is a major form of communication, information access and knowledge construction being used in our world today. However, if you need more convincing, please consider reading this book: Why School, by Will Richardson. Why School is from the Ted series of books, and it is just 35 pages long, and costs $3.75 to download from the Ted Books app, or you can buy it through the Amazon Kindle store. In it, Will Richardson, a teacher, speaker and writer, outlines why we need to engage in new ways of learning and teaching in a world of abundant information and provides a vision for the way learning can shift from content mastery to learning mastery; where students learn more than literacy and numeracy, but also develop skills in creativity, persistence, critical literacy, collaboration and problem solving. He acknowledges that this move to connected learning isn’t easy; but there are many strategies and tools that we can use to begin implementing change. Richardson also states another really important fact; one that I believe we can’t overlook; access does not equal the ability to use the web well. He points out that no matter how often we call our students ‘digital natives’, simply being able to access this wealth of information and knowledge doesn’t mean that they also automatically become self-directed, organised and web-literate; students need our assistance to develop the skills needed to connect and build relationships with others online in safe, ethical and effective ways. The environment of abundance that they live in requires in some ways even more support from educators than before; just a different kind of support, and with a different kind of focus. 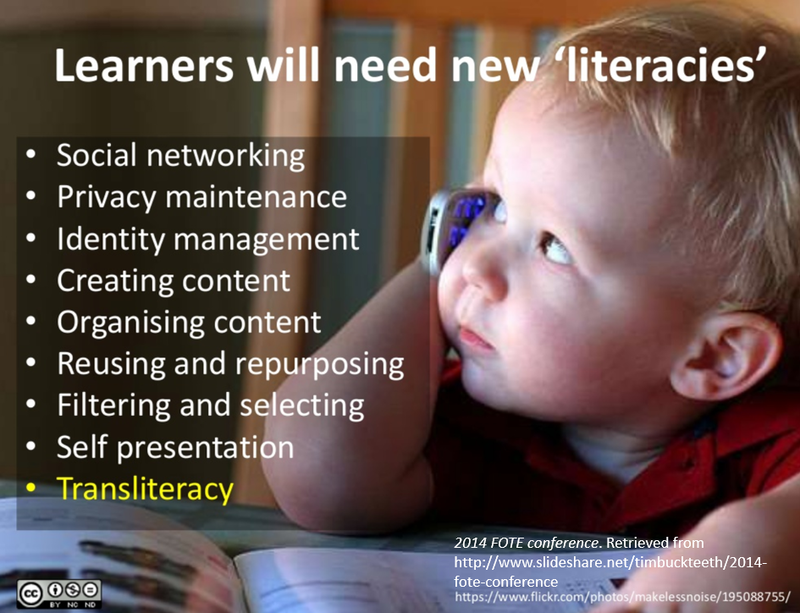 It is interesting that he says ‘learners’ not ‘students’ for these are skills that we are all developing; and so how do we learn these literacies, and how do we teach these to our students? By engaging in the media that requires them. The next blog post will explore the HOW of social media – not by looking at lists of tools, but by focusing on what we hope the students will learn and what skills and knowledge they will take away from the task. Every school has a different context; different levels of access to technology, different security requirements, some schools are very open when accessing the internet and social media tools, others are quite locked down. Every teacher has their own comfort level with using technology and students come into the classroom with varying capabilities. 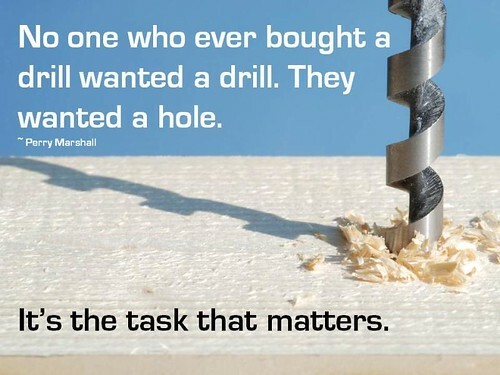 Focusing on the task and the outcomes helps us see that we can work creatively in the context we are in. 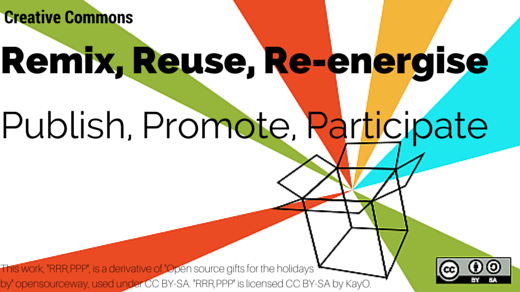 The next post will explore Twitter, so that you can take these ideas into different settings and share them with different groups. 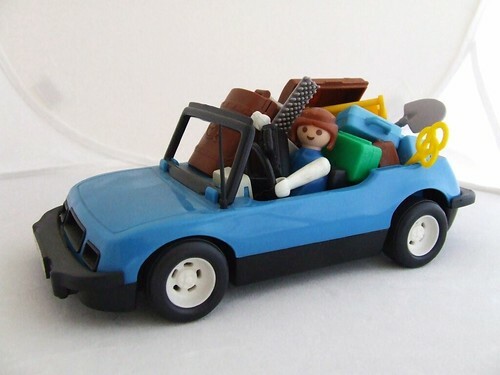 This entry was posted in Communication, Learning, social media and tagged "connected learning" on August 10, 2015 by Kay Oddone. Building on from Part One, which focused on what social media is, and why it is important to include it in learning and teaching, this post aims to investigate creative ways social media may be used to enable students to engage, create, publish and connect with others. 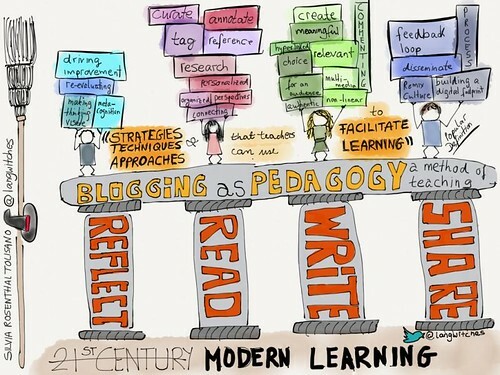 Suggestion One: Be a connected educator! 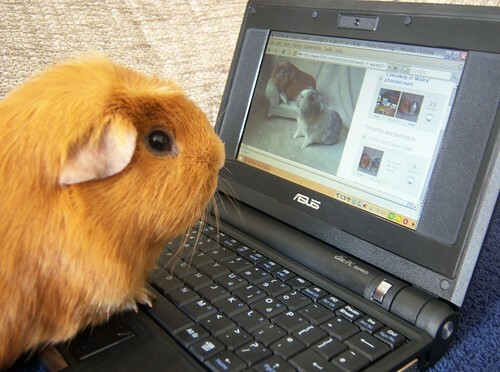 The best way to become comfortable with social media is to be your own guinea pig. By using the tool you wish to implement for your own purposes, you will learn about the requirements of signing up, how time consuming it is to familiarise yourself with the tool, whether it works on the school computer/network environment, and then you will feel more comfortable with introducing it to the students. You will probably have also discovered many different ways you may include it authentically in learning that you hadn’t considered before. Twitter is well known as a fabulous tool for educators (and others) to use in developing a Professional Learning Network (PLN). I have written about Twitter and the value of Professional Learning Networks before, and with the ability to connect with wisdom from all over the world, it is one of the best sources for new ideas, resources, teaching tools and feedback. If you have a quality network, just ten minutes on Twitter will reward you with a bounty of education insights. 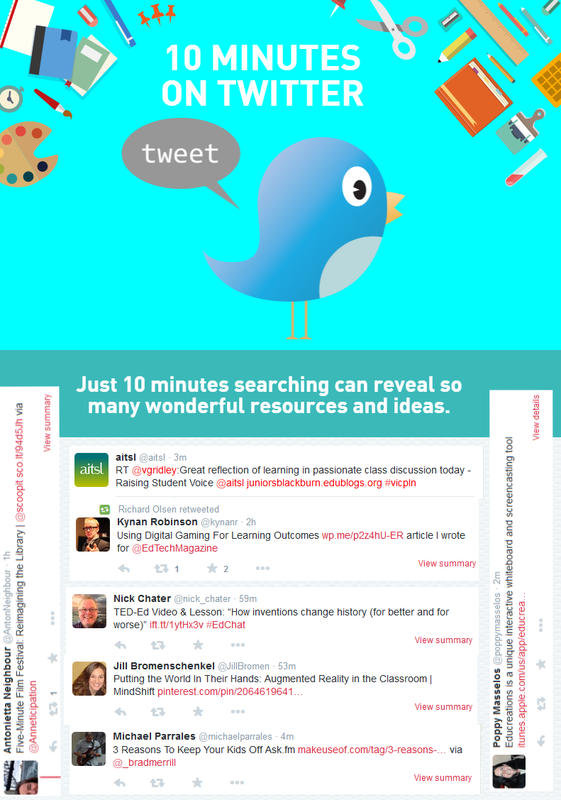 Twitter is a great tool for professional learning, but it can also be harnessed for powerful learning with students. Not every student needs to have an account for you to use Twitter in the classroom. In fact, as students under the age of 13 are not permitted to have an account, often a class account, created by the teacher is the only way to go. You can use a class account very effectively to not only model how to use Twitter safely and appropriately, but also to share the work students are doing, collaborate with other classes on Twitter, communicate with parents and stay up to date with current affairs. Twitter accounts can be protected, so what is shared is only available to those who have asked and been permitted to follow. Therefore the community may be closed to just parents and students, or left open (if you have older students) to communicate with the world. Increasingly important world and local events are being shared using social media, including Twitter. 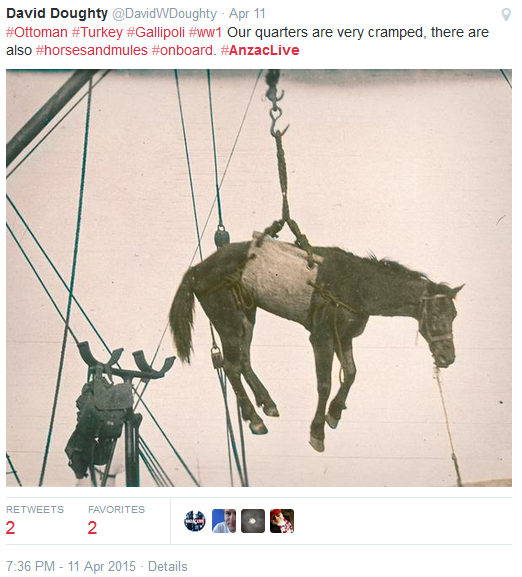 One great example is @AnzacLive, which was an experience across multiple channels (Facebook, Twitter and Instagram). 30 journalists ‘took on’ the personae of 10 real people who lived through ANZAC Day, and using the journals of these people, recreated their lives on social media, as if it were a tool of communication 100 years ago. The ten individuals posted daily pictures and updates, sharing their experiences of the war, and members of the public were encouraged to interact with them, asking questions and chatting with them. The journalists had access to war historians who guided their responses, to ensure an authentic experience. Many events now have a hashtag (e.g. International Women’s Day, Australia Day etc) and these provide an engaging way for students to interact with the world and share the experience with others, as well as learning about others’ perspectives on the celebration. 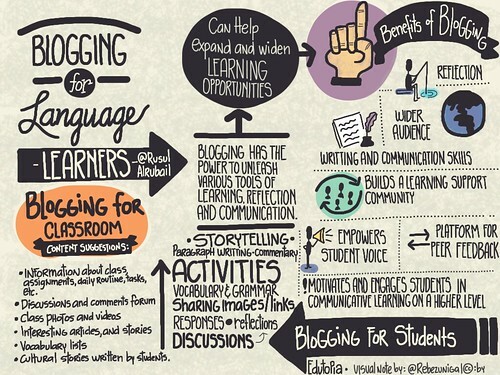 Students are given an image via the blog to reflect on prior to their chat. This is a sample of their responses. Click the image to read more about the #notsilent campaign. This year the Anne Frank Trust and Penguin books marked the 70th anniversary of Anne’s death with a one minute campaign called #notsilent. Instead of a one minute’s silence to commemorate Anne Frank’s short life, participants were asked to read out loud a one minute passage from Anne’s inspirational writing. They provided a selection of passages suitable or participants could choose one yourself, or they were encouraged to read something they had written about their own life and hopes. Participants were also asked to start or end the reading by explaining why they chose to take part. This is a new way to raise awareness, share information, and reflect; it could be transformed in many ways for students to promote a particular cause, or share reflections on a text. By recording voice clips using Vocaroo, or creating short video clips and sharing on a website such as YouTube or Vimeo, a tweet with the link and a relevant hashtag could be a powerful way to inform others of student learning or opinion. One of the great aspects of using social media in learning and teaching is that you can actively teach critical skills that allow students to participate more safely online. A fantastic activity which does just that is to search for well know public figures on Twitter, and identify which account actually belongs to them. 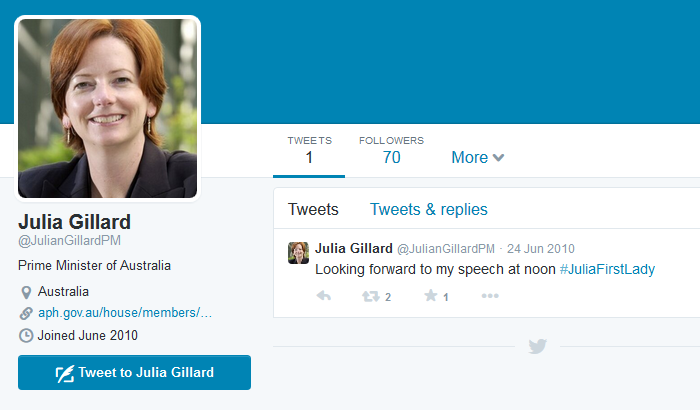 A good example is Julia Gillard’s account- the first is fake…how do we know this? It may be that the open nature of Twitter is just a little too much if you are completely new to social media. 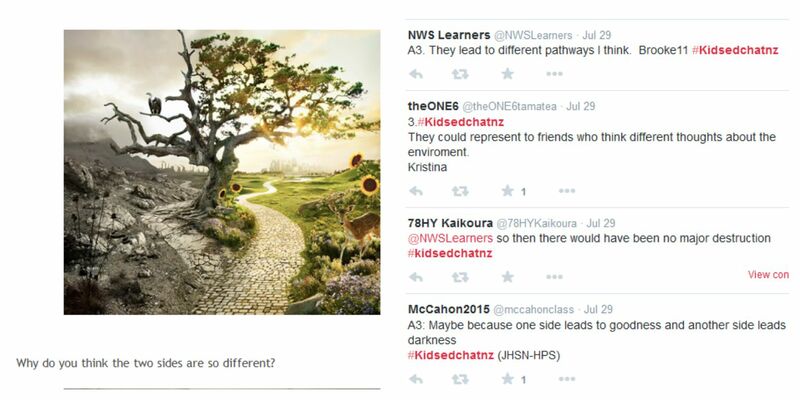 If this is the case, why not try Twiducate: a solution for elementary and secondary students. Rather than having your students sign up and enter an email address, you sign up and create a class code. Using this code, your students log in to your class network. Here, they can answer questions, collaborate on problems, and even embed pictures and videos. As a teacher you have full control over the network. You can even add other teachers! This gives a similar experience to Twitter (although they will not be able to connect with the wider community). Just like Twitter, there are lots of ways that you can use this tool to model proper and responsible use of social media, and loads of creative teaching ideas; some of which you can read about in this great blog post by Tait Coles. 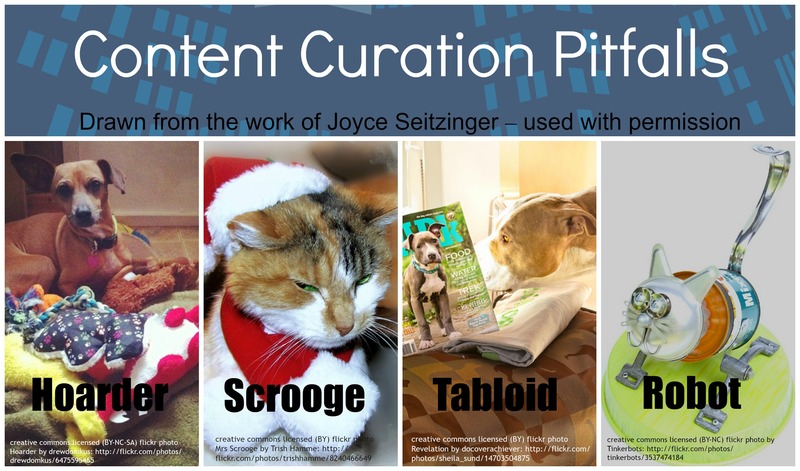 This entry was posted in Communication, Information Literacy, Learning, social media, Technology and tagged Twitter on August 10, 2015 by Kay Oddone.